Pinterest seems to be a big hit that is here to stay. I've been pinning for a while now and here are some boards you might find useful. Please add links to your boards in the comments! 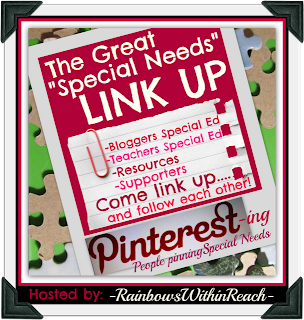 And be sure to check out the Pinterest Special Needs Directory! 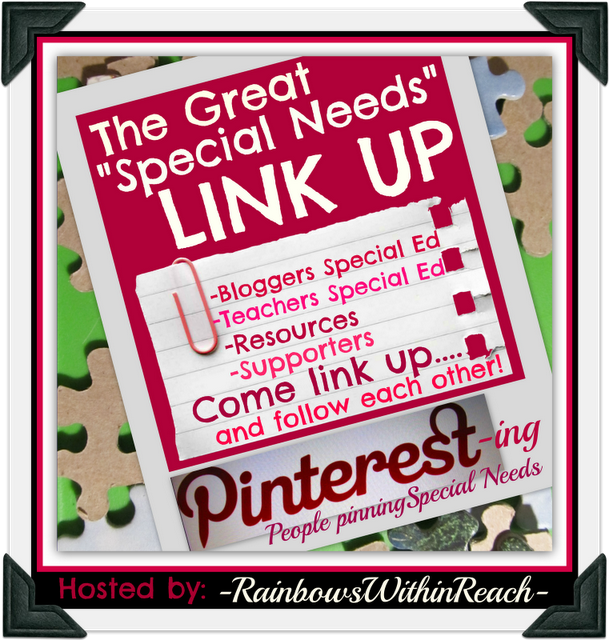 All of my boards are speech/communication or sped related! How Many Sentences Can You Make? 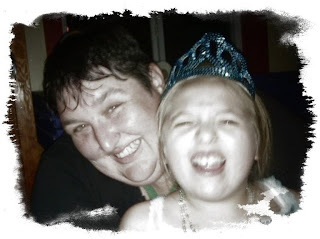 Motivate, Model and Move Out of the Way!